Where she met Kanye West and rumoured boyfriend Travis Scott. 18. 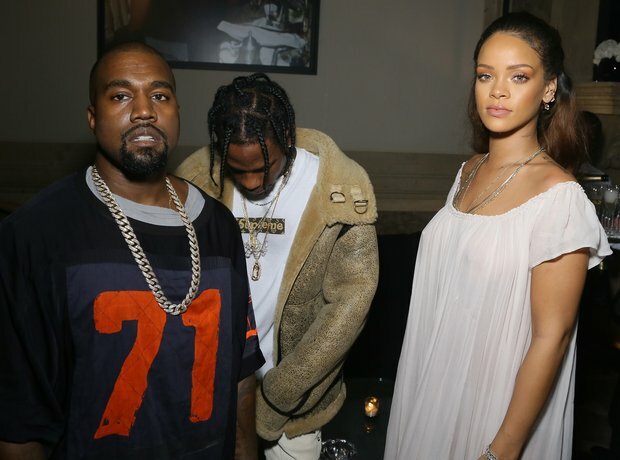 Where she met Kanye West and rumoured boyfriend Travis Scott.